Created in 1989, T4EX is very knowledgeable and skillled about corporate travel, its evolutions and trends. T4EX selects solutions that effectively combine the best technology has to offer with a competent team to ensure an easy access to travel as well as a dynamic cost control system. 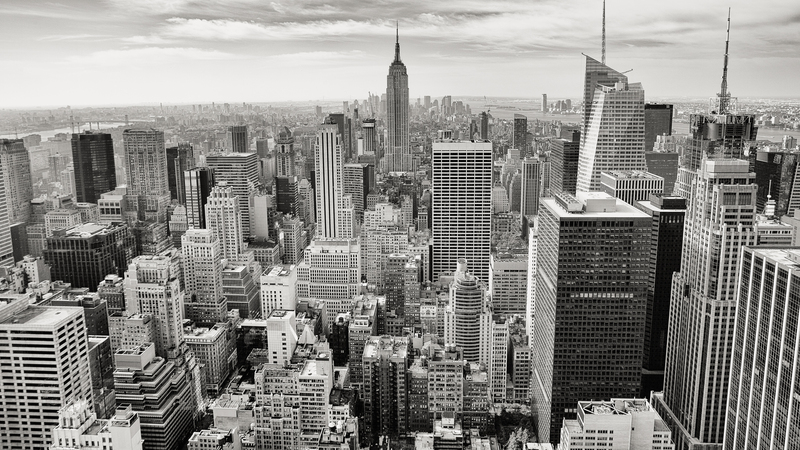 We understand that the TCO is essential. T4EX matches all expectations within your company wether it is for business travelers, CFO, procurement managers & coordinators. Price is just one component of the cost savings amongst others. 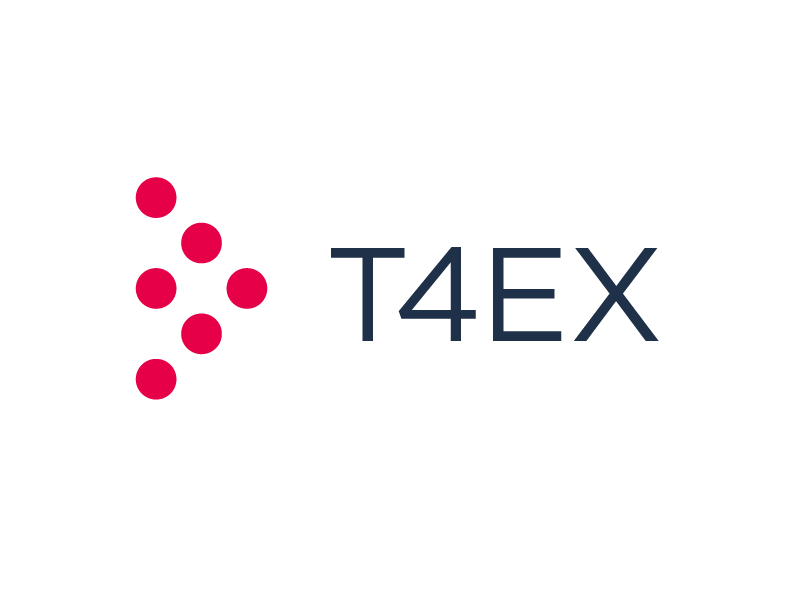 Thanks to its international expertise and its negotiated agreements T4EX offers a corporate bespoke service while ensuring total control of TCO through regular restitution KPI, control of daily booking activities. Depending on your business volume and quality of your traffic, we implement solutions to help you monitoring / adjusting the best procurement practices, in line with the market offers, special agreements and our negotiated conditions. You would like to know how T4EX can also make your life easier?